Carpets with your logo or house style ensure that your business floor remains clean and that at the same time your brand will be strengthened. A carpet ensures that the most dirt remains on site. A floor where little cleaning has to be done is always a nice bonus. A carpet with a print makes for more brand awareness at an entrance hall or at the office. A budget carpet can be used for short-term events or motocross events. A comfort carpet can be used for corridors, office spaces and receptions. The supreme is then again suitable for washing in the washing machine. 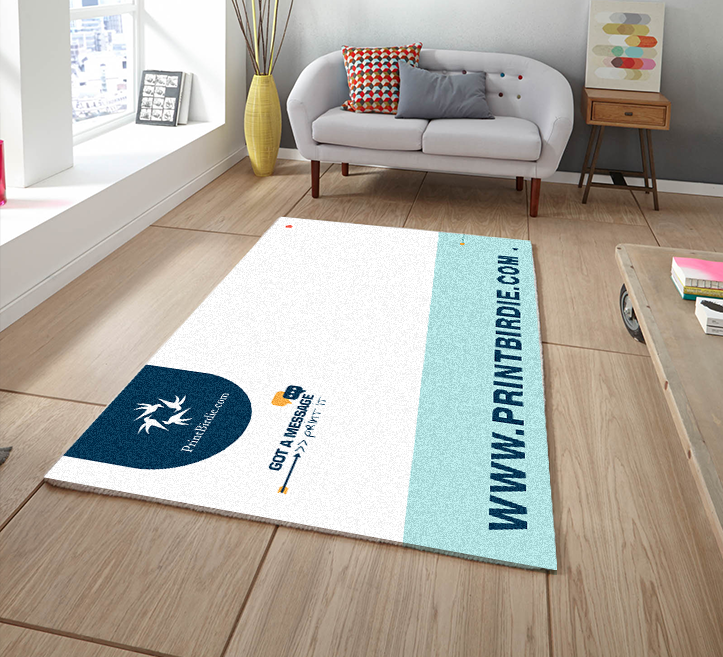 Welcome guests, customers and partners and make your living space or office cozy with a carpet with your logo or design!